What does it take to be a winning youth coach? 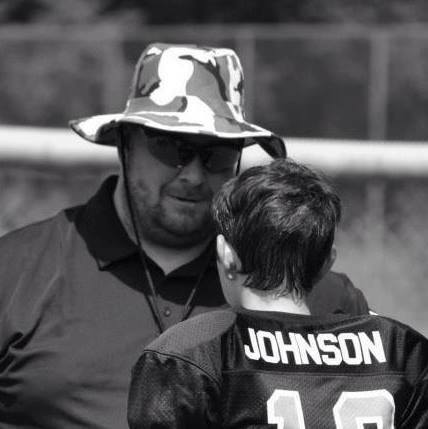 Listen in as JJ Lawson shares stories and discusses his journey to becoming a successful youth sports coach. JJ Lawson is a kitchen designer by day, and youth sports coach every other waking hour. He has been coaching youth sports for 20 years, in which he has coached football, softball, volleyball, baseball, track, and wrestling. 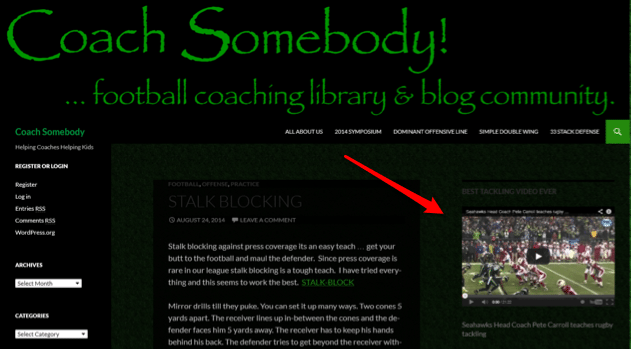 JJ started a coaching community at coachsomebody.com – which has a blog, videos, and forums for coaches to learn from each other. Coach shares a funny story of what kids do when they have to use the bathroom during practice and there isn’t a bathroom available. He also shared a story of another coach who threw a football at a referee. It caused nerve damage and long-term concussion damage to the official. You have to show kids multiple ways. Some learn more from listening, others learn more from watching, others learn more from doing. Coach JJ encourages competition in every aspect of practice. Your schemes have to be simple and aggressive if you want the kids to play aggressively. He teaches his defensive backfield to be walking forward when the play starts. ‘We don’t teach our offensive linemen to block – we teach them to hit.’ Kids don’t want to block – but they often want to hit. Set mini-goals within each game to keep the kids focused. 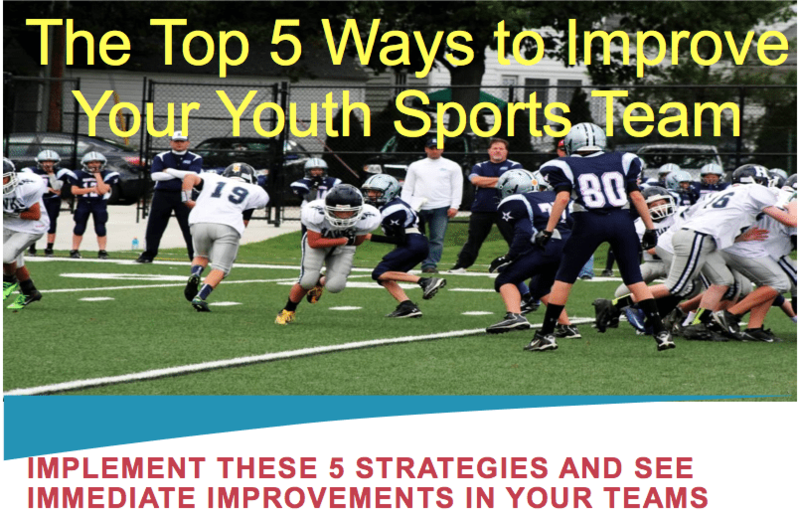 Be careful about making a goal of not allowing the other team to score at all – because if you give up a score – the kids might be so upset they hang their heads and can’t refocus. The Warrior Society – ‘It’s tough to play against us – but it’s tougher to play for us, because we’re going to work hard.’ The kids gain a sense of pride from working hard. Sprints – coach worked with another coach who would set a goal of being able to do 30 50-yard gassers at the end of practice. At the beginning of the season, they couldn’t do 5. By the time playoffs come around – these kids are tough as nails. His kids would have a mental toughness that comes from the pride of knowing how hard they worked to accomplish this. Al Pacino in ‘Any Given Sunday’ – “Inch by Inch” – Life is about the 6 inches right in front of you. This entry was posted in Podcasts and tagged in athlete, baseball, basketball, cheerleading, coach, Coach Somebody, Coaching, coaching forum, coaching podcast, coaching your own child, coaching your own kid, Coachsomebody.com, dad, dad coach, daughter, ESPN, football, football forum, gymnastics, hockey, JJ Lawson, lacrosse, mental toughness, mental toughness kids, mlb, mom, mom coach, national alliance youth sports, nays, NBA, NFL, Parenting, pca, peak performance, Pete Carroll, podcast, podcasts, positive coaching, Positive Coaching Alliance, soccer, softball, son, sports, sports podcast, sports specialization, swimming, The Classic Guide to the Mental Side of Peak Performance, The Inner Game of Tennis, volleyball, W. Timothy Gallwey, winning, Winning Youth Coaching, Winning Youth Football, youth, youth coaching, youth sports, youth sports podcast.